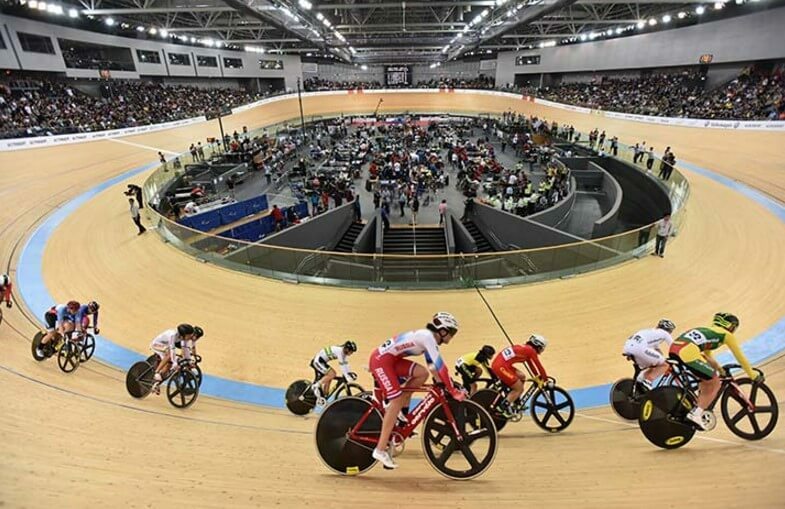 The final day of racing in Hong Kong took place this Sunday at the 2017 Track World Championships. As always, it was fun and spectacular event for all the cycling fans! We’re hoping you enjoyed it as much as we did! Elinor Barker was the winner to the Track World 2017 and claimed her first big individual gold medal this Sunday! She took an impressive points victory after in front of the American veteran Sarah Hammer. It was tough, but Barker did amazing. The 22 years old Elinor has already won gold medals at Olympic Games as well ad gold medal at the World Championship. But, this tournament in Hong Kong was her primary focus this season since she was missing this gold medal for quite some time now! Francois Pervis confirmed that he is back! And his at his best spot form ever, since this is his first first gold medal since a long time – since the beginning of 2015. The Frenchman had a lot of winning races before such as Minsk in 2013, Cali in 2014and Yvelines in 2015, but stagnated for over a year and a half due to injury. Kristina Vogel from Germany added to her growing palmares with a third Keirin world title with this new gold medal from Hong Kong. This is the 9th gold medal for this 26 year old sprint star from Europe. This gold meda makes her a double World Champion. We must all agree it was a fun and exciting 5 day event in Hong Kong, with lots of surprises and unexpected events and wins. We congratulate to all the fellow participants for the great show adn can do nothing more but to wish them to have an amazing end of this year’s season. We’re expecting much more from them all!